St Andrews is a lovely seaside town on the east coast of Scotland. Situated between Edinburgh and Dundee, it’s known as the home of golf, but has much more to offer. Any of us could be forgiven for thinking that the town of St Andrews was all about golf, and not a lot more. In fact, nothing could be further from the truth. There’s so much going on here that a day trip could easily become a weekend, or even a whole week. Beach lovers won’t be disappointed with the long stretch of sandy beach, complete with a designated area for beach sports, including Land Yachting, Beach Kayaking, Traction Kiting and Zap Catting. For the rest of us, a lazy day sunbathing is just fine. A selection of some of what is on offer: Guided Walking Tours, Horse and Pony Riding, Skydiving, Cycling, Swimming, Surfing, Putting, Nature and Wildlife Spotting. The Aquarium, the Byre Theatre, the Scottish Deer Centre, Scotland’s Secret Bunker, Kellie Castle and guided walks of the Old Course. And if that’s not enough, there’s a lot more…. There are two whisky distilleries nearby, if you fancy a tour, and maybe a wee sample. Kids will like the Botanic Garden, with a glasshouse fun learning centre, and Craigtoun Park, with acres of grass, adventure play areas, miniature train, boating and crazy golf. Making a welcome change from department stores and shopping malls, the town has a selection of independent shops offering clothes & shoes, books, food and drink, gift shops, galleries of artwork, and of course, (who would ever have guessed) golf shops. You won’t go hungry, that’s for sure. With over 60 outlets, including takeaways, coffee shops, fish & chips, pubs & bars, hotels and restaurants offering the best in traditional and fine food, plus the usual international fare of Italian, Chinese, Indian and Thai. 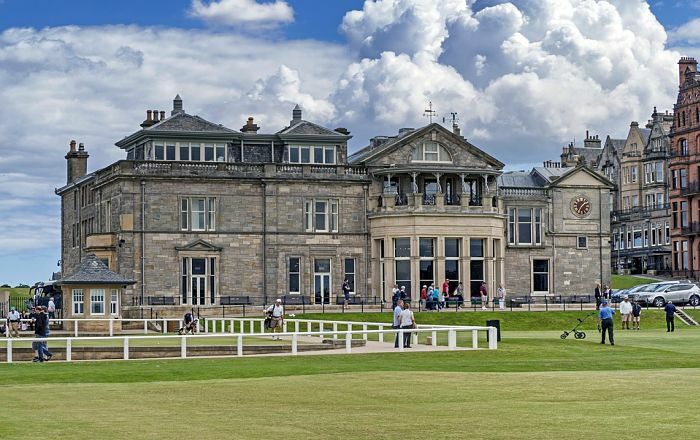 You can visit the British Golf Museum (again, no surprise there) The Scottish Fisheries Museum, St Andrews Preservation Trust Museum, and the University Museum. 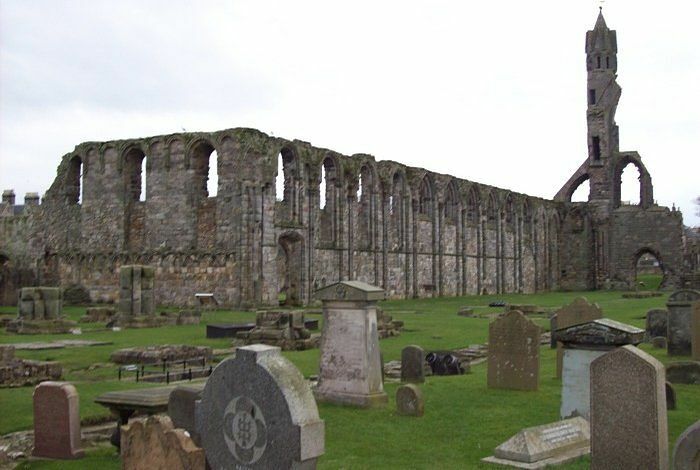 There are a few historical ruins in the town, including St Andrews Cathedral (Pictured below) West Port, Blackfriars Chapel, Martyrs Monument and St Andrews Castle. The town hosts many festivals and events throughout the year, perhaps most notably, the Highland Games, worth seeing if you’re here late July. As I mentioned earlier, a day trip may not be enough, depending on what exactly it is you want to see and do. It’s also worth noting that this is an ideal base on the east coast, considering it’s only 10 miles (16 km) from the city of Dundee, and 30 miles (50 km) from the city of Edinburgh. So, if you’re planning to, or thinking of spending a weekend or longer here, take a look at the Visit St Andrews website for more detailed information about the town. 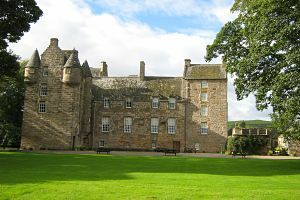 Find A Hotel In St Andrews. Different providers, different prices, and user reviews. 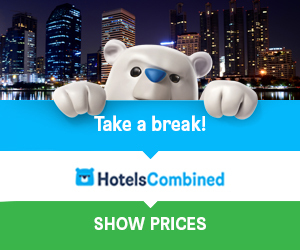 Save time and money, search them all here for the best deal. St Andrew is our patron saint, and His day is celebrated each year on November 30th.